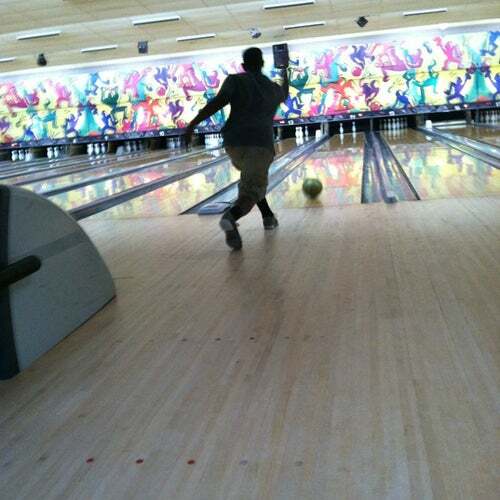 Youth Bowling League Looking for a sport for a new bowler to learn the fundamentals of bowling? Looking for a youth league for your bowler to increase their skills? Looking for a sport that can offer college opportunities? This league is for you and your bowler. We focus on not only the fundamentals of bowling but also encourage good sportsmanship, encouragement in academic excellence and strong work ethic. Your bowler will receive one on one coaching from an experience coach. Parents and bowlers will have the opportunity to learn about college bowling. We are the league that starts at 11:45 a.m.